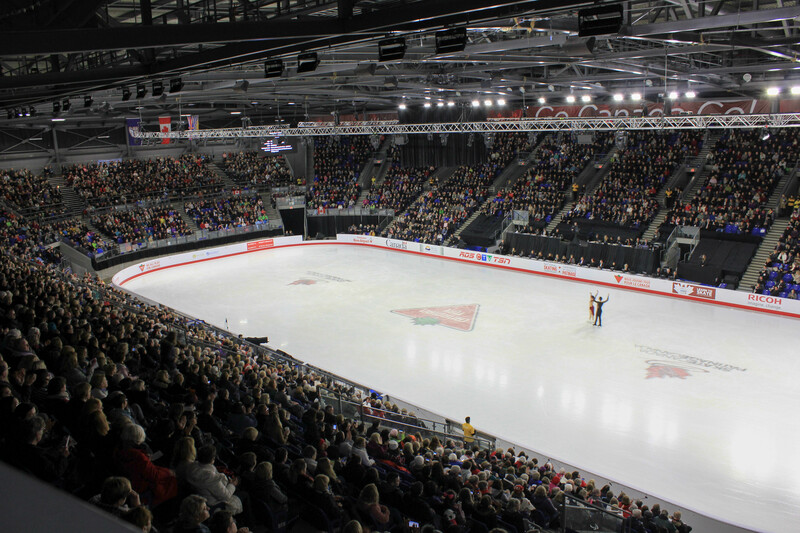 OTTAWA, ON – The Canadian Tire National Skating Championships hosted at Thunderbird Arena from January 8 – 14, 2018 has been named a finalist for Canadian Event of the Year for the 13th Annual Canadian Sport Tourism Alliance (CSTA) PRESTIGE Awards. The PRESTIGE (Program Recognizing Exceptional Sport Tourism Initiatives, Games & Events) Awards, have honoured events, people, and organizations all over Canada. For full list of finalists, click here. VANCOUVER with 3⃣ big #PRESTIGE Nominations – thanks to @CdnSportTourism and our partners for a great year!